Walsall registered their sixth straight defeat in League One with a 2-1 loss at Accrington Stanley. 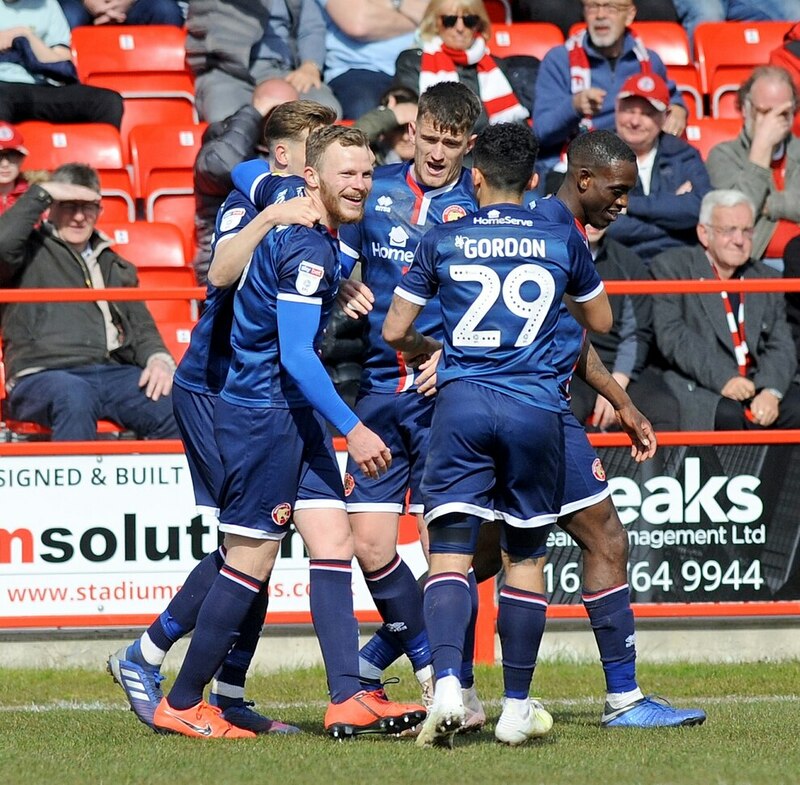 In what was Martin O’Connor’s first game as caretaker boss following the departure of Dean Keates, the Saddlers put in an overall underwhelming display. Stanley took the lead in the first-half when Ross Sykes headed in a free-kick. Walsall pulled level when keeper Dimitar Evtimov failed to deal with a deflected strike from Nicky Devlin from the edge of the box. But it was John Coleman’s side who seemed to want it more. And after a cagey start to the second half, Sykes fired in his second after Liam Roberts dropped a cross. 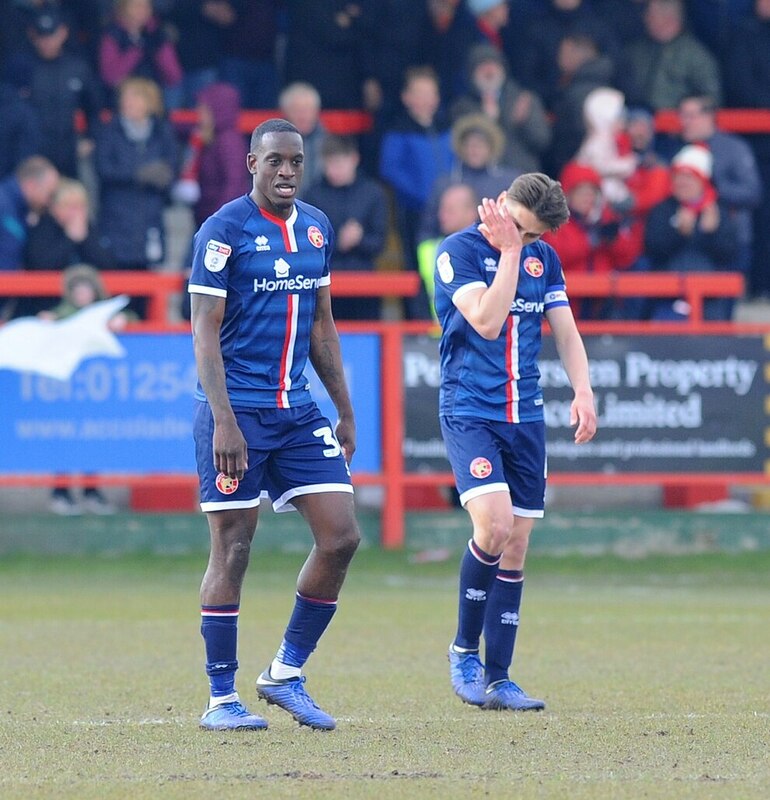 A bad day then got even worse for the Saddlers when Josh Gordon was sent off for after picking up a second yellow card. And while O’Connor’s men went on to apply some late pressure, it was Stanley who held on for a deserved win. The result means Walsall stay second in League One, three points from safety with four games left to play. In his pre-match press conference, O’Connor hinted there would be changes to both the system and personnel for the trip to the Crown Ground. 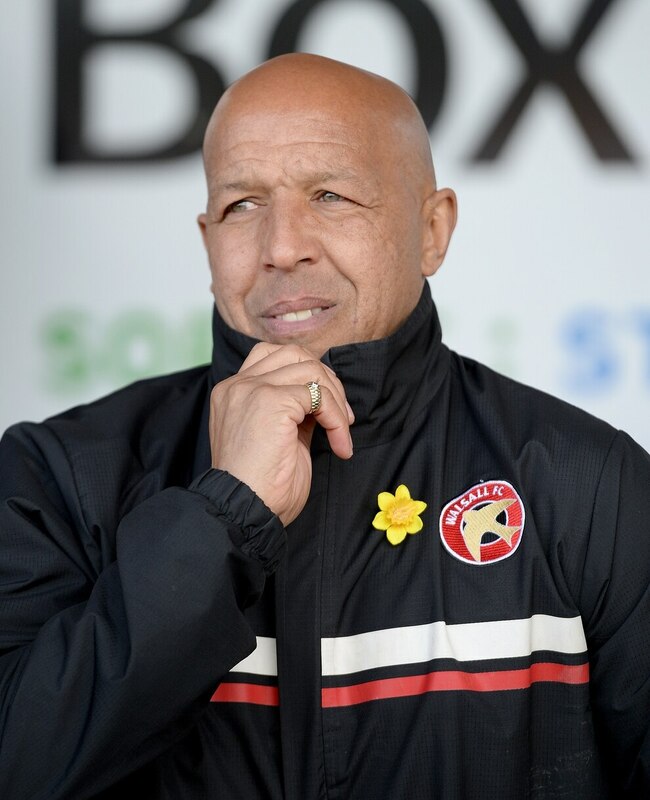 And so it proved with 51-year-old switching the Saddlers to a 3-5-2 formation for the first time this season. It meant Luke Leahy and Nicky Devlin began the game at wing-back with Jack Fitzwater Jon Guthrie and Dan Scarr the three centre-backs. Up front, Andy Cook partnered Josh Gordon. Accrington lined up in a 4-4-1-1 formation with Billy Kee the lone striker and Sam Finley operating just behind. 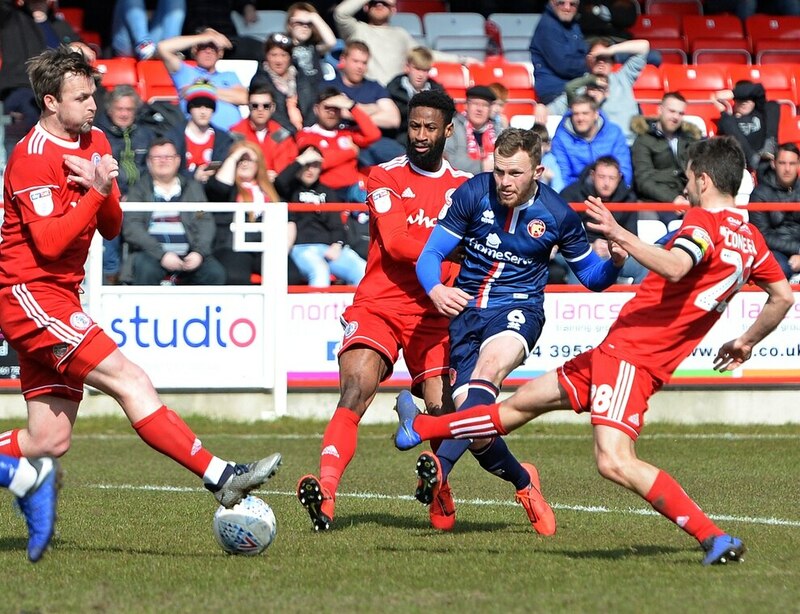 After a scrappy opening to the game, it was Stanley who opened the scoring in the 10th minute after winning a free-kick around 35-yards from goal. The ball was sent into the box with Sykes then rising highest to plant a header into the corner. Just seconds later the hosts could have been two-nil up with Jordan Clark turning well in the box before firing a strike just past the post. 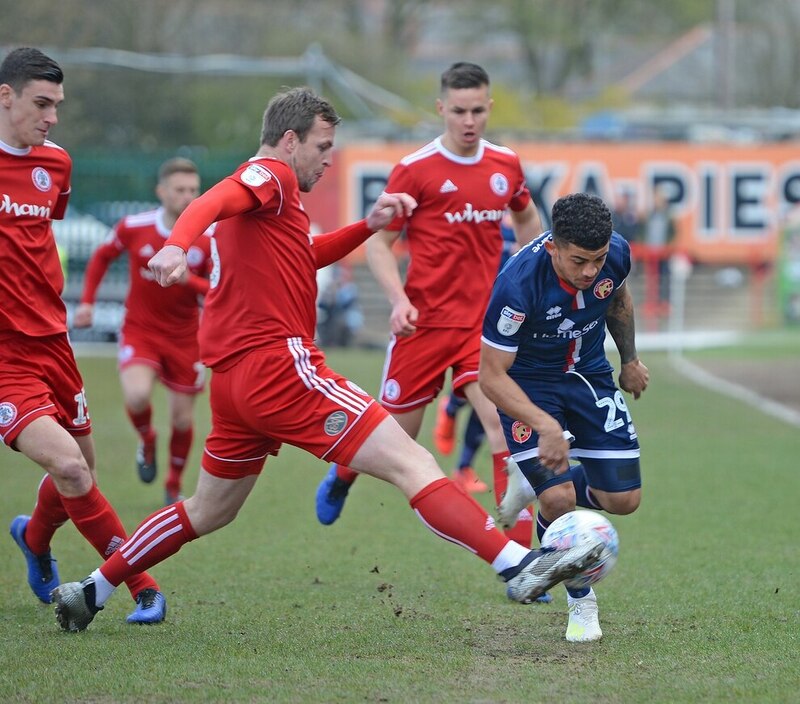 Walsall just hadn’t got going as the half reached the midway point with team still trying to find their way in the new system. 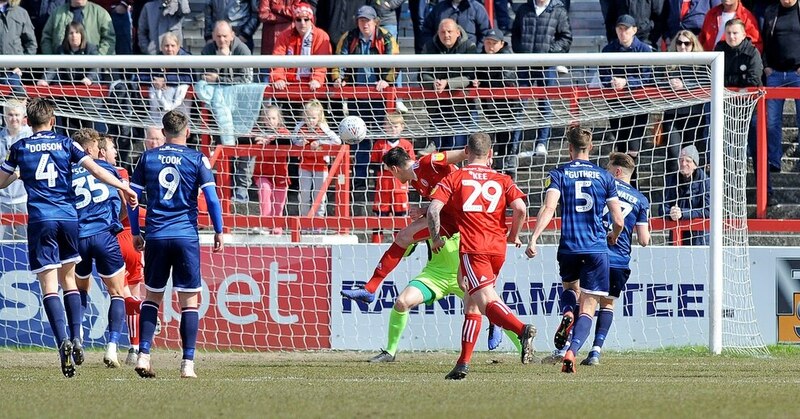 And hosts came close to doubling their advantage once again when Sean McConville raced into the box before curing a strike into the arms of Roberts. Walsall had created very little but they were gifted a goal in the 33rd minute when Leahy switched the play to fellow wing-bak Devlin. 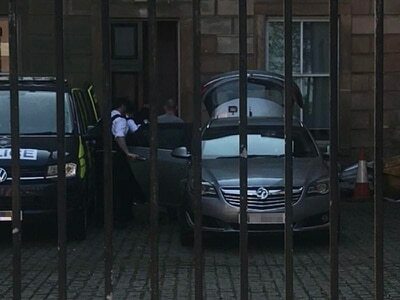 The Scotsman then darted at goal before hitting a low drive that took deflection before going through the hands of Dimitar Evtimov and into the net. The goal gave the Saddlers some momentum. But they ultimately they had referee Eddie Ilderton to thank for going in at half-time on terms with the official making two huge calls in their favour. First, Liam Kinsella got the wrong side of Callum Johnson in the box and seemingly brought down the defender. But while it looked a spot-kick, Ilderton deemed otherwise and waved play on. Then a few moments later, Kee headed in a free-kick from the right but despite it looking a clear goal, Ilderton again ruled it out - with the referee seeming to judge Sykes had pushed Guthrie. The second half started in a similar manner to the first with both teams struggling to get a foothold on the game. And it wasn’t until the 66th minute that either team threatened with McConville curling wide from 18-yards following a swift Stanley counter. Momentum was just starting to build around the hosts however. And three minutes later they got themselves in front again. In the build-up, there looked to be a clear foul on Leahy. But Ilderton again let it ago. Roberts then seemingly dropped a cross. And that allowed Stanley work the ball into the box with Sykes first seeing a shot blocked before firing in at the second attempt. O’Connor responded immediately with Aramide Oteh replacing Fitzwater in a move that saw the Saddlers switch to a 4-3-3 formation. Moments later Stanley should have put the game to bed when McConville sent in the most inviting of crosses. Clark met it and only had to steer an effort on target but instead the former Shrewsbury man sent his header the wrong side of the post. 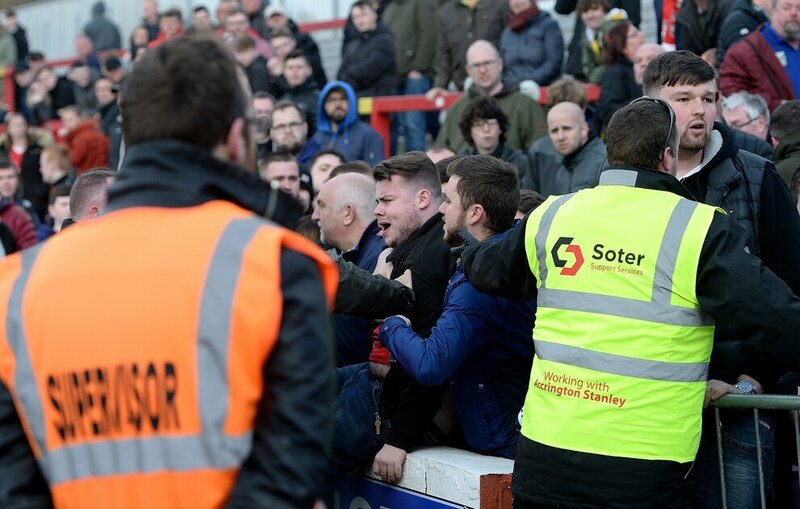 Walsall’s day went from bad to worse with a little over five minutes to go when Gordon was given a second yellow card - and subsequently sent off - for a late challenge on Ben Richards-Everton. The Saddlers went on to apply some pressure in time added on. But it was all too little, too late with Stanley holding on for the win. 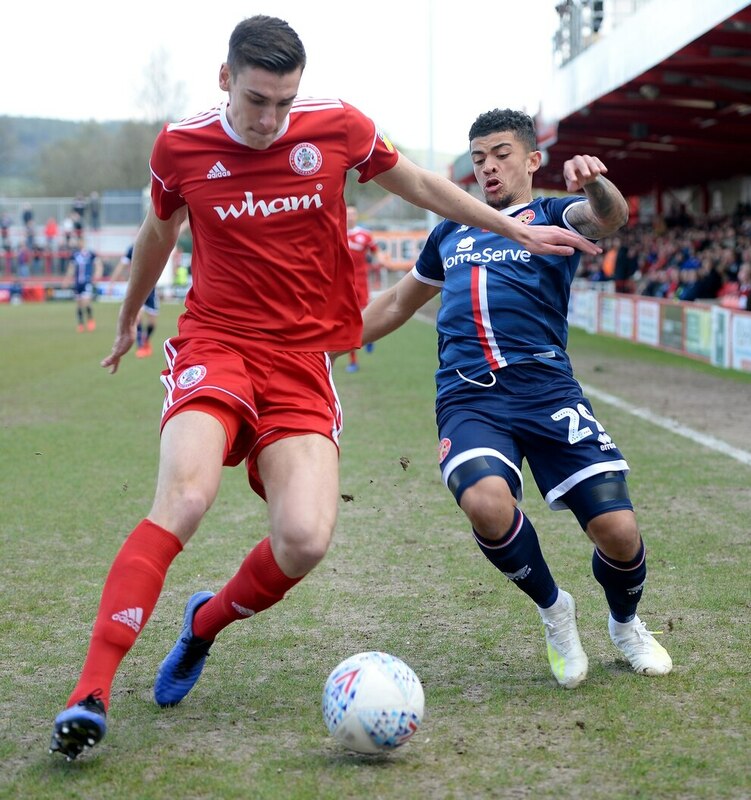 Accrington: Evtimov, Johnson, Hughes, Donacien (Richards-Everton 71), Clark, McConville, Finley, Sykes, Barlaser, Conneely, Kee. Walsall: Roberts, Fitzwater (Oteh 70), Scarr, Guthrie, Devlin, Leahy, Dobson, Kinsella, Osbourne (Edwards 77), Gordon, Cook. Subs not used: Dunn, Johnson, Ismail, Norman, Laird.